Shortlisted for Waterstones Book of the Year 2018. 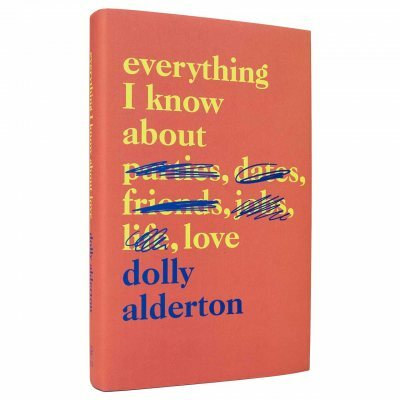 Dolly Alderton hits home with her brilliant coming-of-age story. Essential reading for anyone who’s ever fallen in (and out) of love. It's a book about bad dates, good friends and - above all else - about recognising that you and you alone are enough. Chosen as one of Waterstones’ Best Books to Look Out For in February, Everything I Know About Love is a book that is alive with wit and insight, heart and humour. 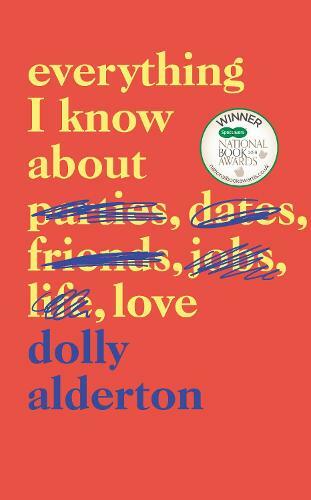 Dolly Alderton's powerful debut weaves together personal stories, satirical observations, a series of lists, recipes, and other vignettes that will strike a chord of recognition with women of every age – all whilst making you laugh until you fall over. 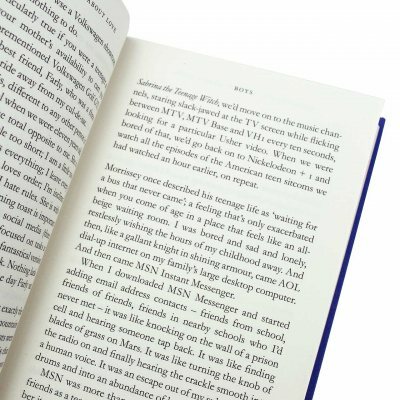 It’s a book full of heart that brings to life the struggles of early adulthood in all its grubby, hopeful and wonderful uncertainty. An award-winning journalist and writer, Dolly Alderton has written for publications including The Sunday Times, The Telegraph, GQ, Red, Marie Claire and Glamour. From 2015-2017 she was a dating columnist for The Sunday Times Style. Her first book, Everything I Know About Love, a memoir of life, love and growing up, became a top five Sunday Times best-seller in its first week of publication. 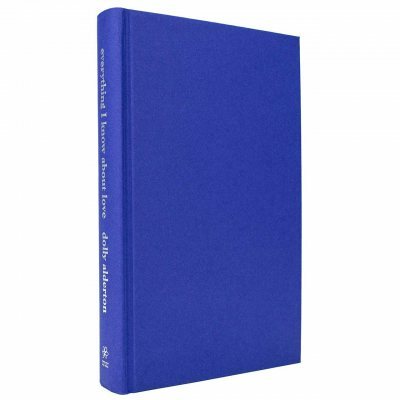 A funny, honest and entertaining account of the highs and lows of the relationships and types of love we encounter as we grow up. A book to put a smile on your face and appreciate the importance of friendship!